Being responsive to electronic requests. Auditors who are out of sight shouldn’t be out of mind. Answer all remote requests from your auditors in a timely manner. If a key employee will be on vacation or out of the office for an extended period, give the audit team the contact information for the key person’s backup. Giving employees access to the requisite software. 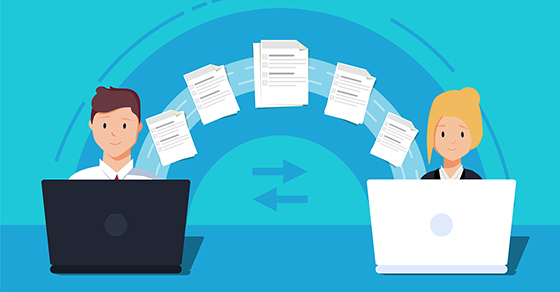 Sharing documents with remote auditors may require you to install specific software on employees’ computers. But your company’s policies may prohibit employees from downloading software without approval from the IT department. Tracking audit progress. With less face-to-face time with your auditors, you have fewer opportunities to receive updates on the team’s progress. Ask the engagement partner to explain how they’ll track the performance of their remote auditors, and how they plan to communicate the team’s progress to in-house accounting personnel.